A number of different apps have been removed, including titles from Marvel and Star Wars. Disney Interactive recently announced that it would be retiring a range of its mobile games for Android, iOS and Windows Phone based devices, meaning that while they haven’t been taken down by the app stores online, they also won’t be updated or supported at any point in the near future. This step has been taken as Disney Interactive has chosen to focus its resources on new and upcoming mobile apps. The mobile games won’t actually be taken down from the online stores, so they are available for people who still have them, the support will no longer be there and the updates won’t keep coming. Two of the mobile apps that have been considered to be the most controversial among those that were taken down are “Star Wars: Tiny Death Star” and “Star Wars: Assault Team”. Though “Assault Team” had been developed by a Disney mobile studio, “Tiny Death Star” was created by NimbleBit, an indie developer. Recent reports have stated that NimbleBit wasn’t informed of the retirement of the mobile games. This was reported by GameSpot, which pointed out that the controversy surrounding the retirement of these mobile apps was started when a fan was the one to notify NimbleBit of the situation when they weren’t able to download the game from the Apple App Store. Other games that have been removed include both “Monkey Island” and “Monkey Island 2”. Those were some fan favorite titles and their removal has been disappointing to many people who enjoyed them. They were often considered to be the adventure game apps that were the funniest ever put out by Lucas Arts. 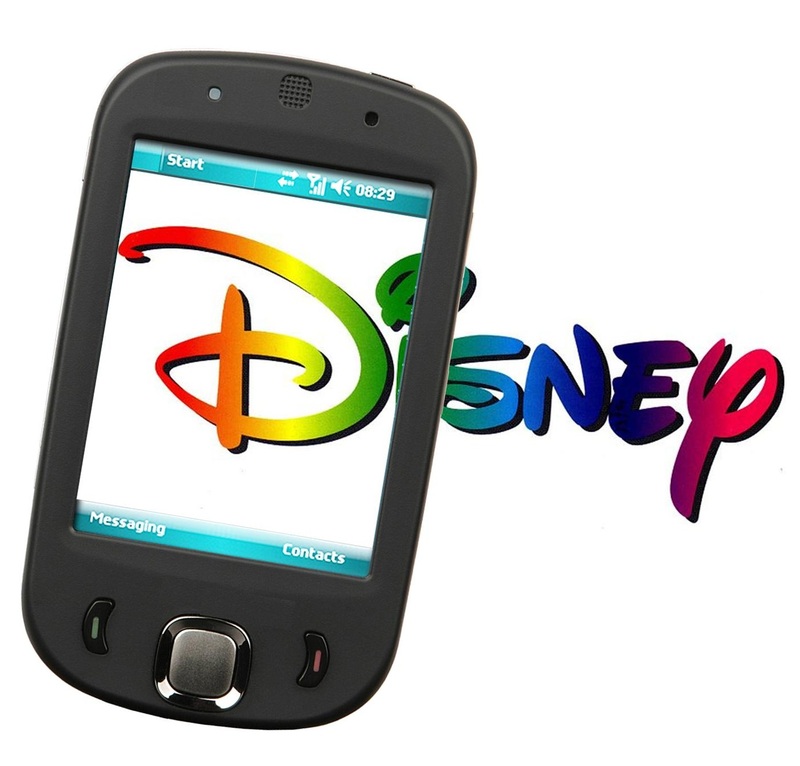 Other mobile apps that have had their titles retired include “Guardians of the Galaxy: The Universal Weapon, Avengers Alliance, Avengers Initiative, and Wreck-It Ralph, but there were also many more. For device users who purchased these mobile games using real money, no refunds were being offered at the time this article was written. Moreover, special offers and in-game items will also not be provided to the players of these apps. This traditional activity for children can now bring on a 3D experience through mobile devices. There isn’t anything new about having a child sit down with a box of crayons to bring a color to a black and white image in a coloring book, but researchers have now added augmented reality to the experience that could allow kids to see a three dimensional version of their projects through the screens of smartphones or tablets. With the right AR app, the drawing is monitored and a child can enjoy an enhanced experience from the activity. For example, if a child were to fill in a coloring book image of an elephant, just as he or she usually would, the augmented reality would make it possible for the colors to be filled in on a tablet or smartphone screen in real-time and can bring an animated, 3D version of that elephant to life on the device screen. That animation is then integrated into the video that the child can watch. The augmented reality app maintains its core focus on the typical coloring activity while enhancing what is viewed. On top of the image the child is coloring, it creates an AR overlay on top of reality that enhances the engagement between the child and the image being colored. The preliminary user testing conducted by researchers was conducted with adults instead of children. What they determined was the majority of users said that their motivation for drawing within the coloring books was increased through the use of the app. In fact 80 percent of the participants in this study said that using the mobile app increased the connection that they felt with a character in the book. The researchers were from ETH Zurich, the EPFL university in Switzerland, and from Disney. They made a presentation of this new AR technology based experience in Fukuoka, Japan, at the IEEE International Symposium on Mixed and Augmented Reality (ISMAR 2015). While the research is currently being shared primarily within scientific circles, it has already made its way through the tech transfer process, which has already brought to life the Disney Publishing Worldwide and Bendon partnership augmented reality product that was launched earlier in 2015, called “Disney Color and Play”.